May seemed to fly by yet, when I look back, so much has happened. 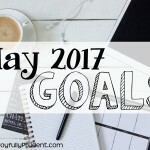 Here is a review of my goals from last month (in bold is the original goal and how I did is listed out next to it). 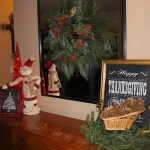 -Living room – decorating fireplace, replacing our TV cabinet, new rug, hang curtains. – I was able to complete all of these tasks except replacing the TV cabinet (still waiting to sell the current one we have). –Office – Put furniture back in place and declutter. – I put all the furniture back together but the office still needs to be decluttered. –Beckham’s Room – add bunk bed to Beckham’s room (need to order), add the new dresser to his closet also – We did add the bunk bed and new dresser to his closet. It all looks so great. I’ll share their new room soon. It is a shared room that also serves as the playroom. 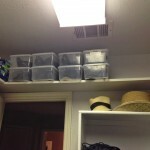 –Kitchen – Go through cabinets to clean and rearrange. – I didn’t go through the cabinets. 2. Install Google Drive as a backup and extra storage. – Still haven’t done this and don’t think I am…I think I’m going to go with a back up service called Back Blaze. 3. Add as many signs as I can to my shop and promote Mother’s Day and End of Year Teacher signs this month. 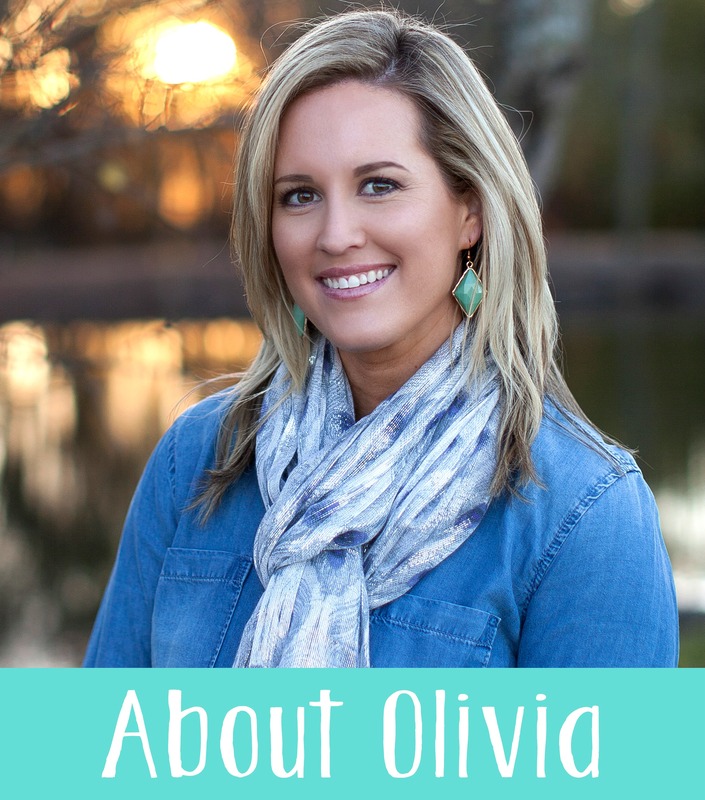 – I feel like all I have been doing lately is working on my shop and products, old and new. I’ll explain more later. 4. Plan Ryan’s birthday! We ended having a great weekend celebrating his birthday! You can read about it here. 5. Pray more! I really didn’t do a good job of this like I had hoped for. 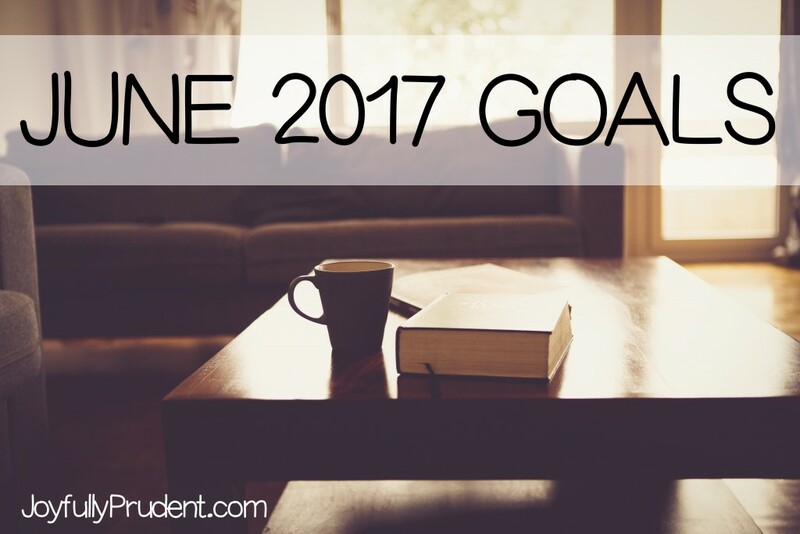 The good news is I start my summer Bible study this month. 6. 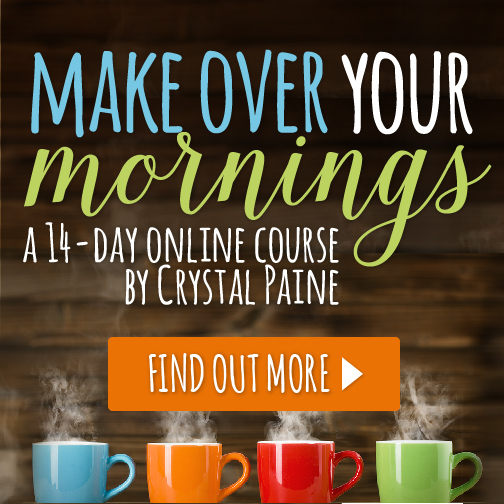 Morning Routine consistency – No, I slept as late as I could in the mornings because I’ve been burning the midnight oil this month with new things! I say I might be overworking myself because I’m consistently getting ulcers on my tongue. That’s my body’s choice of stress…lucky me. I have always struggled with tongue ulcers (if you’ve never heard of them, they’re like canker sores and incredibly painful…think talking or eating). I have been able to manage them well in my adulthood, but in the last few months, I have been getting them more than I have not had them. This past month was the worst. I currently have 4-5 on the tip of my tongue and that’s more than I’ve ever had. I plan on talking to my dentist this month when I go in, but I have to get this stress (or anxiety) under control. Sadly, it’s more of an exciting stress. I love doing new things, but I think I might be putting too much pressure on myself and not sleeping enough. Being 5 1/2 months pregnant doesn’t help either and I have to remember to rest more. 1. Sleep more, workout more consistently, and eat better. I know that’s vague, but that basically means at least 7.5 hours of sleep, working out 4-5 days a week, and eating less fast food (and more protein and veggies for baby). 2. 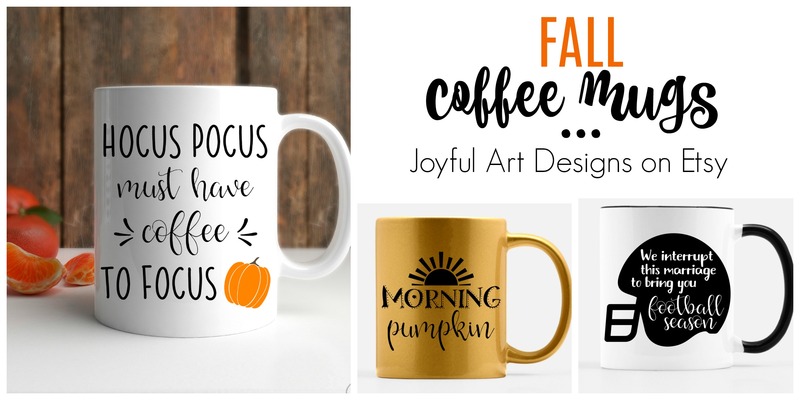 Launch my coffee mugs into shop this week (eeeeek)! 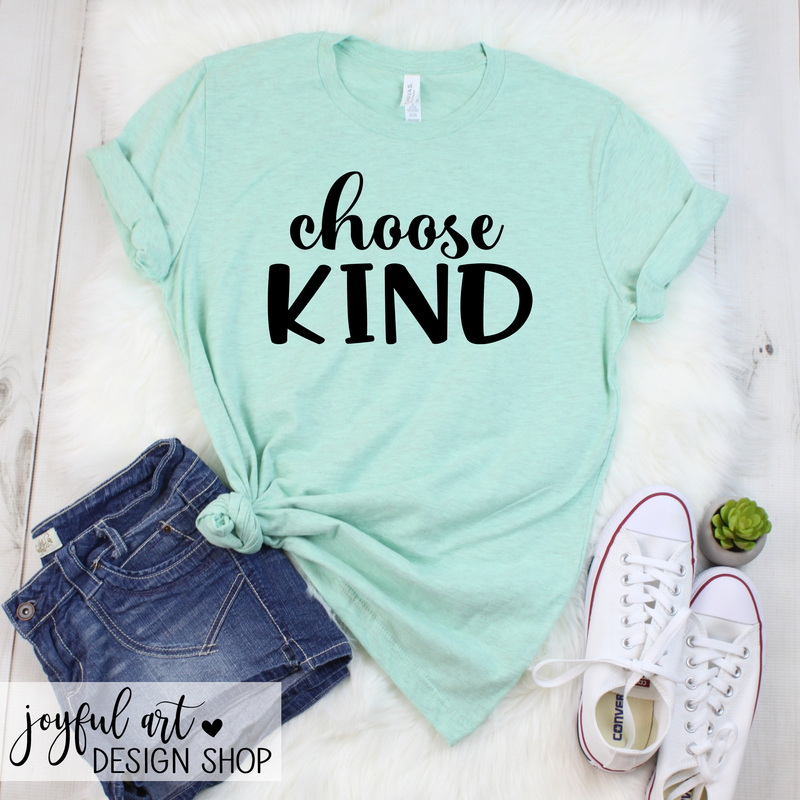 My adoption products have always been popular in my shop and I’m super pumped to add this one! 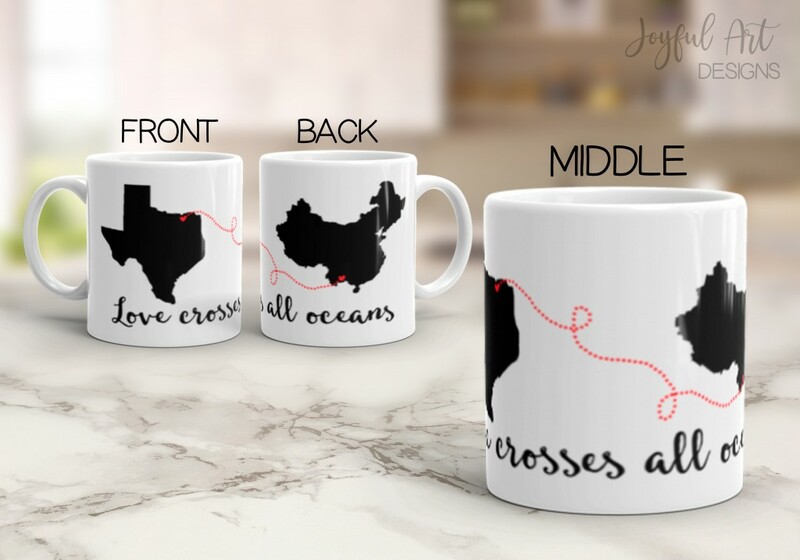 It’s fully customized so makes a great gift! 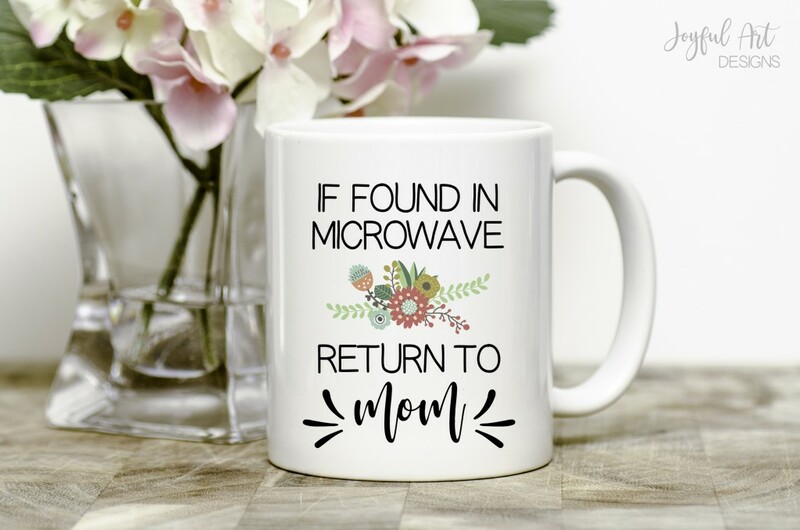 This coffee mug couldn’t be more perfect for me…and I’m sure most of us moms out there too! The colors aren’t coming out as bright in that picture, but it’s a cute floral graphic. 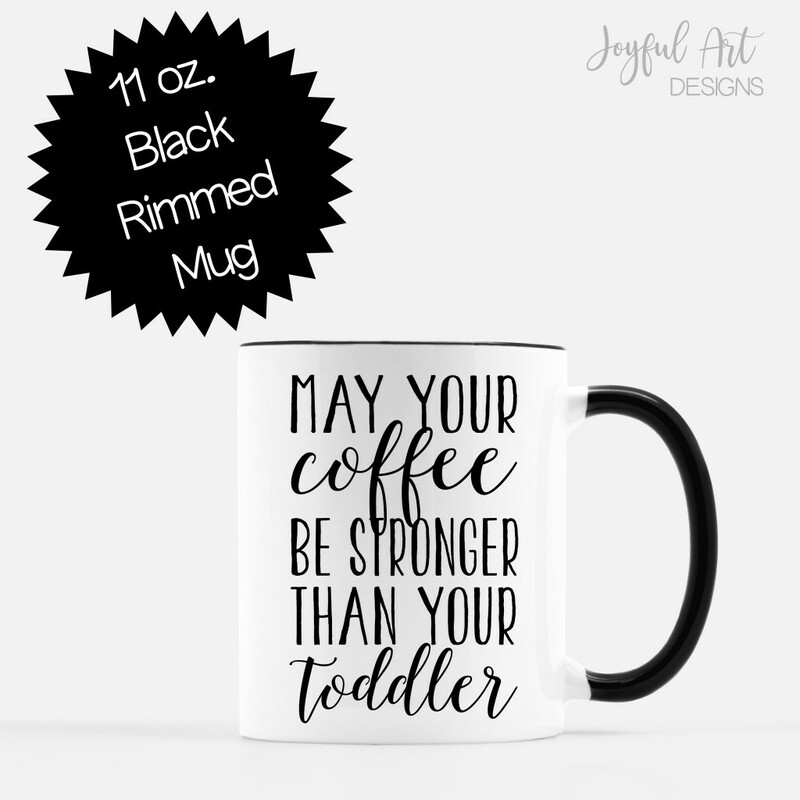 And any mom of toddlers can appreciate this one! Really this should include all kids…I should make one for “teenagers” too. This black handle/rim mug will be available for all my designs. I love the black rim! I’ll only have it in 11oz though. 3. Plan our 10 year anniversary trip. We can’t decide if we are going to take a family/friends trip this summer to Destin or a trip by ourselves. I’d love to take one by ourselves, but wondering if I would enjoy it more the summer of 2019 when I’m not pregnant or nursing as I am now and will be next summer. But I also think it might be easier to leave 2 kids here than 3! 4. Adding prints to my shop. 5. 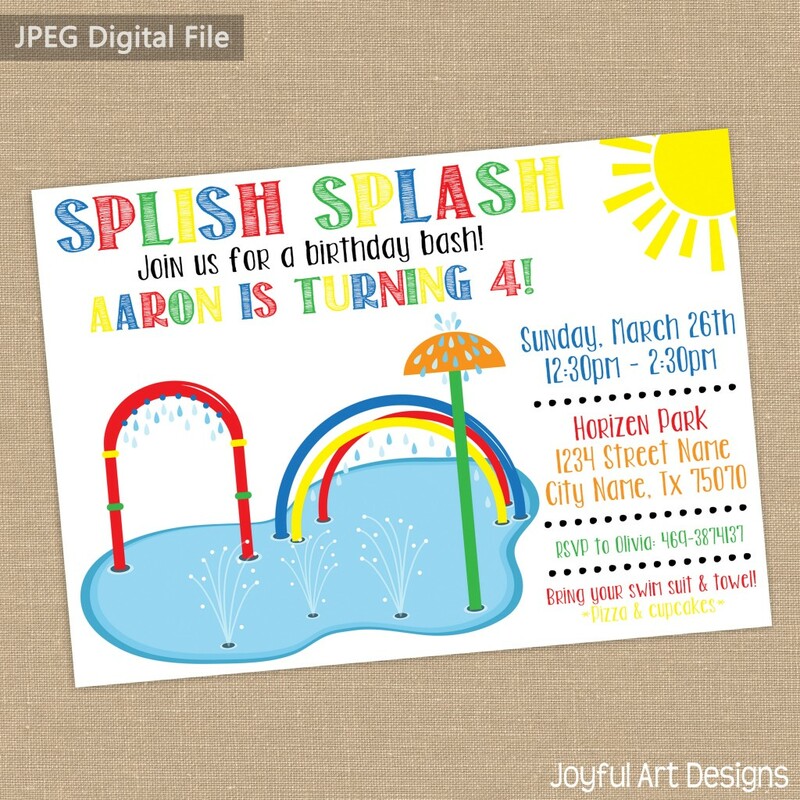 Throw a great party for Maddox. 6. Organize clothes for a summer consignment sale. I’m planning on selling at my first consignment sale this summer in July and there is a lot of prep. 7. 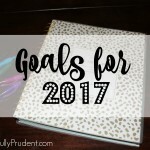 Start making a registry for baby items and planning any nursery changes. I don’t need much as far as baby goes, but there are a few things I don’t want to forget. 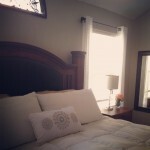 And I may or may not make some changes to the nursery for baby girl! Summer is hard for me to stay consistent because we are last minute people when it comes to social outings which usually changes dinner plans, but I simply haven’t even been planning anything lately. This will most likely take this month and next to complete, but we have to get started…it’s a mess. 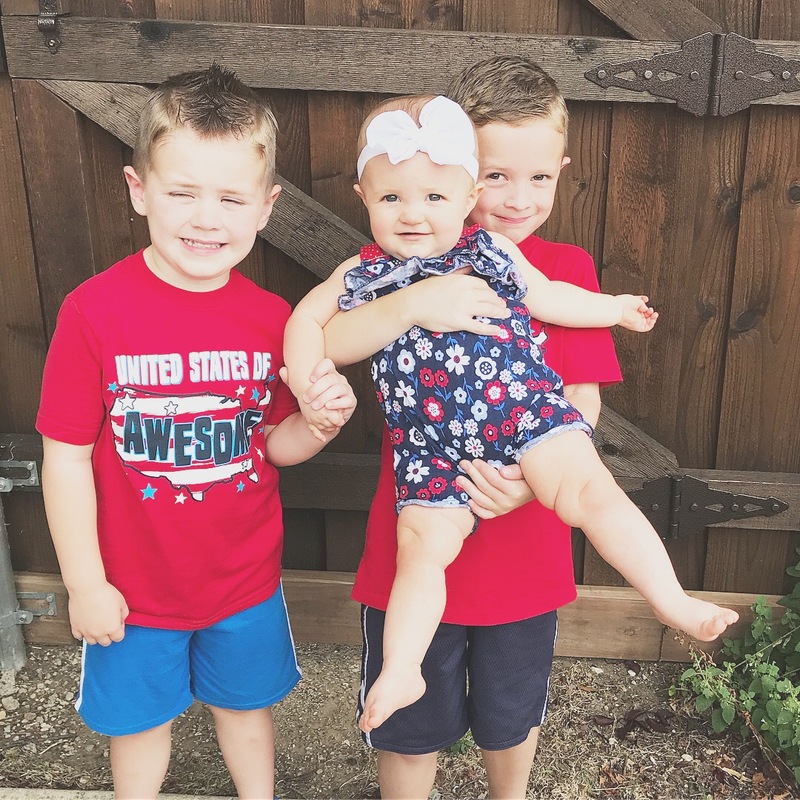 This month, Beckham will attend VBS, which will be his first time doing so. We will also have Maddox’s party, but those are really the only big things we have planned. And of course Father’s Day! I have some personalized Father’s Day gift ideas in this section of my shop if you’re interested. 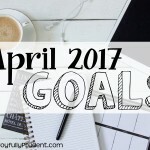 Anyone else set goals for their months, formally or not? Have a great rest of the week. Oh and if you have any designs or sayings you’d like to see on a mug (or shirt), let me know! I’ll be sure to add it! I LOVE your new items!!! And just hearing about how much you cleaned out your house makes me anxious to do it too! I did a little bit the other day but I have 4 closets I need to address in a major way! Great goals! You motivated me this morning to get some things checked off my list!